Mt Vinson (16,067ft or 4.897m) is the highest mountain in Antarctica, situated in the Ellsworth Mountains. It lies in the southern part of the main ridge of the Sentinel Range. Named for Carl G Vinson, a Georgia congressman and a major force in 20th century US Antarctic exploration. 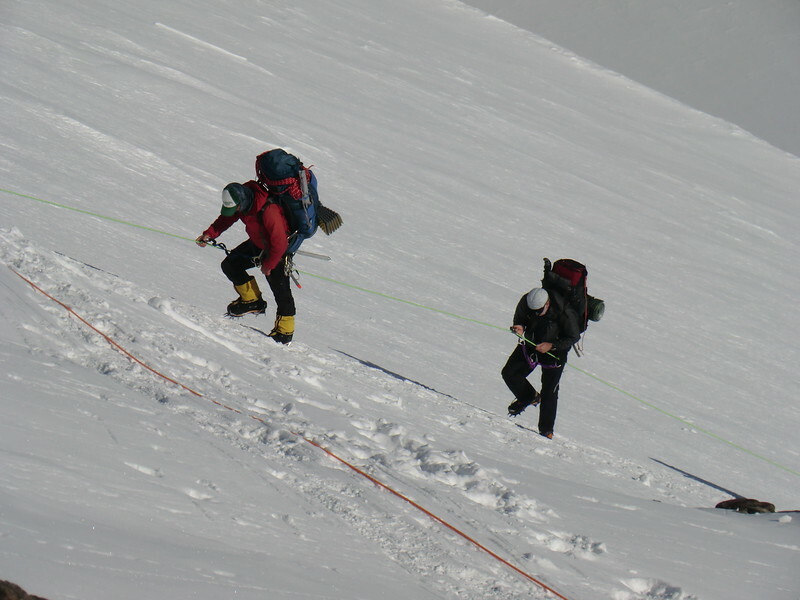 The mountain was first climbed by a US expedition team sponsored by the American Alpine Club led by Nicholas B. Clinch. They reached the summit at 11.30am on 18. December 1966.